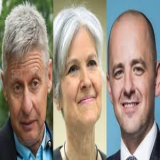 Even as electoral excitement pervades the air in United States, it is time to take stock and honour the Presidential candidates from Third Parties. Their tenacity deserves admiration, but most importantly, their presence highlighted the flaws that have led to a status quo system which people are fed up with. They got people to realize that there are alternatives beyond the two leading parties. Knappily pays tribute to their contribution. 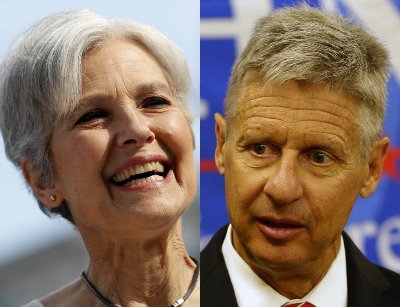 What is the most important achievement of third party candidates in 2016? One can point out the opinion polls to infer that they have drawn public support to an extent their predecessors were not able to manage since 2000. But this can be countered by questioning the reliability of such polls and arguing on how they overestimate the chances of third party candidates. 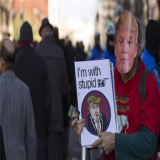 Their popularity also risks being tagged as amounting to nothing beyond the unpopularity of Hillary Clinton and Donald Trump which forces voters to momentarily consider alternative candidates.More important however is that people have come out against stratification in US politics. This leads to the possibility that Americans are warming up to third party candidates. A Gallup poll in September gave added weightage to the possibility as it revealed that 57 percent of those polled opined that a third major political party is necessary. Self-identified Independent voters – despite most having Democratic or Republican leanings – have set new record levels in terms of numbers.Data this year reportedly showed the Libertarian Party to be growing at the fastest rate. The need for a new voice in the political sphere of United States is being felt all the more. Why should we admire Third Party and Independent Candidates? From the time they announce their intent to run for President onwards, they constantly have to listen to reasons for their inevitable failure – the two-party nature of American politics, their exclusion by mainstream media for most part of the time and cheeky reporters hinting at their miserable chances. While these reasons are true, the strength of third parties lies in the fact that despite their tough situations they retain their tenacity and continue with their efforts to garner votes. For example, when Gary Johnson was pointed out that his chances of victory were slim as were that of other candidates from third parties he retorted at the reporter asking if the party candidates should therefore drop out. With Jill Stein, a strategist in her party explained that she had not set idealistic goals and the party’s focus as of now was to cross the minimum threshold for a more powerful representation next time. The point is that while candidates differ in their responses to the nearly overwhelming possibility of failure they share in common a fiery grit to make their presence strongly felt. 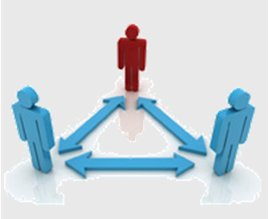 When is the need for a Third Party highlighted? 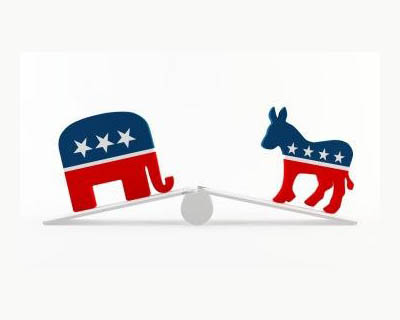 The Gallup study released early this year showed frustration with the two-party system in America had set record or near-record highs.For five successive years (2010-15), at least 40 percent of American adults were revealed political Independents. The gradual decline in support for either of the major parties is explained by Gallup’s Jeffrey Jones to Salon as the outcome of dissatisfaction with the existing two-party gridlock in the federal government. Both parties’ approach to the economy, unemployment and immigration has left voters utterly dissatisfied. As a consequence status quo becomes the sole aim of both parties. People are beginning to understand the difference between Republicans and Democrats is more show than substance and even the substantive differences rarely translate into action. As far as citizens are concerned “enough is enough” now more than it ever was. 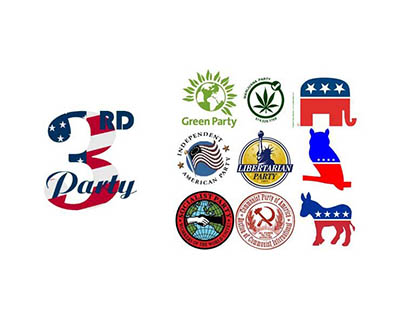 Where may Third Party Candidates make a difference? Since 1877 there have been 31 U.S. senators, 111 U.S. representatives, and 22 governors that came from non-Democratic and non-Republican parties. That said, third parties, with their tendency to focus on one issue and draw support due to this, can influence the stand of major parties on the same issue. This happened in 1968 when George Wallace of the segregationist American Independent Party won 13.5 percent of the vote. This made the Republican Party take up a “Southern Strategy” to target Democrats of the South with a conservative bent who were disgruntled with the new Civil Rights Movement. 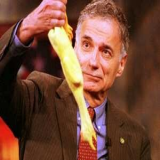 Third Party candidates may also swing the outcome when the race was narrow between two parties.The role played in 2000 by Ralph Nader’s popularity votes has been disputed – some say it did not lead to a Bush victory over Al Gore and a few others differ. The “others” point out that Nader’s vote counts in Florida and New Hampshire did give Bush his Presidency. Some point out that the argument is too simplistic – it assumes all votes would have gone to Gore while surveys prove this untrue. The problem with holding third party candidates responsible for a swing in the outcome is that given their already disadvantaged position, the blame is conveniently shifted from the losing major party member to these candidates. 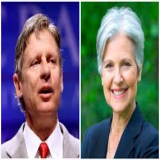 This time Gary Johnson, Libertarian and Jill Stein of the Green Party are being portrayed as likely influences in swinging the outcomes in states where the Clinton-Trump gap is narrow. The continued support for these candidates even after the party conventions and their surprisingly strong support in Colorado and the Gore-Nader experience are used to make the case for this portrayal. 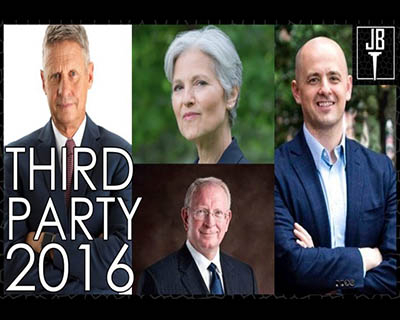 Who among candidates from Third Parties have made news? ”) and inability to name a foreign leader he respects went viral. While this rightly shocked and repelled voters it also gave rise to the valid question of how Hillary or Obama’s vast knowledge had aided the world in general and Syria in particular. The latest IBD/TIPP Presidential Election Tracking Poll revealed him to have gained 6.3 percent of the vote, from 3.7 percent just three days ago. He gets 4.7 percent of the vote in the Real Clear Politics average. 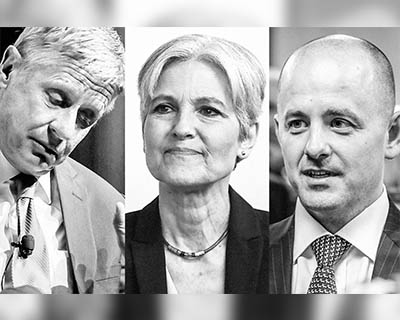 The Green Party’s nominee for President, Stein, like Johnson is running for the second time. Reduction in the military budget and interventions, focus on renewable energy start-ups are part of her policy outline. Her student debt proposal highlighted her glaring ignorance of President’s authority and what seems like her catering to anti-vaccine proponents is all the more dangerous as she is a doctor. Jill Stein is at 2.2% in the latest IBD/TIPP tracking poll and 1.9% in the RCP average. For both candidates, earning 5 percent of the vote will make a difference in that their party would qualify for public matching funds in 2020. Evan McMullin declared his candidacy on August 8, and achieved a ballot entry in 11 states. But his real advantage in Utah has drawn attention. An Emerson College poll on November 3 placed him at 28 percent to Trump's 40 percent and Clinton's 20 percent. 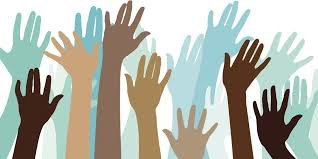 How would proportional representation benefit US? Proportional system brings in more voices – the essence of any healthy democracy. The existing system allows minor parties to only play the spoiler role by enabling the defeat of the party that is most similar to them. In a PR system, the minor parties are better placed to break the two-party monopoly. PR will make each citizen a more active player by making each choice matter. When the two-party system gives rise to uneven distribution of power, the President is not able to achieve the promised goals. The US is much more diverse and a two-party system is simply not inclusive enough. Gerrymandering (manipulating district boundaries to place a particular party at an advantage) is less likely to happen in PR systems. 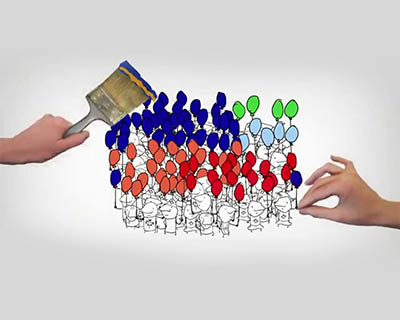 Broad parties such as the Democratic and Republican allow for independent opinions that represent the member’s constituencies more than they do the party’s.In PR system (especially party-list representation), the candidates cannot afford to have opinions different from those of their party leaders and what seems like a wider choice ends up as a choice among names. As party leaders would decide the candidates, the priority for those who want to represent the district would be more about pleasing their leaders than convincing voters around them of their competence and qualification.